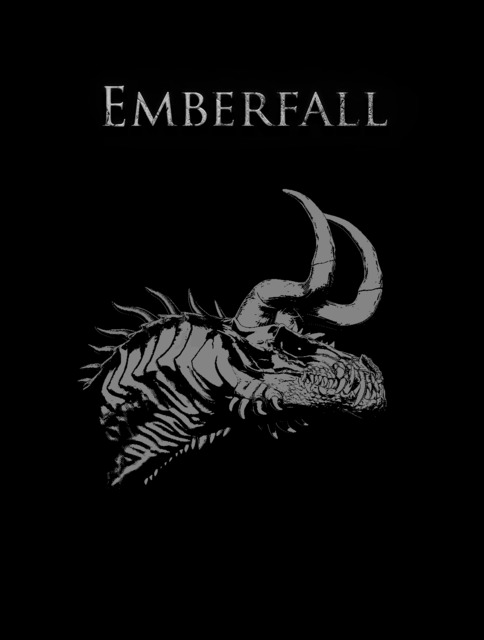 Emberfall is an open-world multiplayer survival game. Play as humans, and fight for survival in a land plagued with unholy monsters. 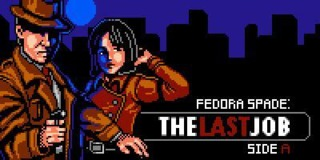 Case 4 of the Fedora Spade freeware series.